A book comprises of ideas written in words, organized in various styles and techniques. As a new writer, ideas pop wherever you are. How can you manage to remember all that come in to your mind? Google docs makes it possible. 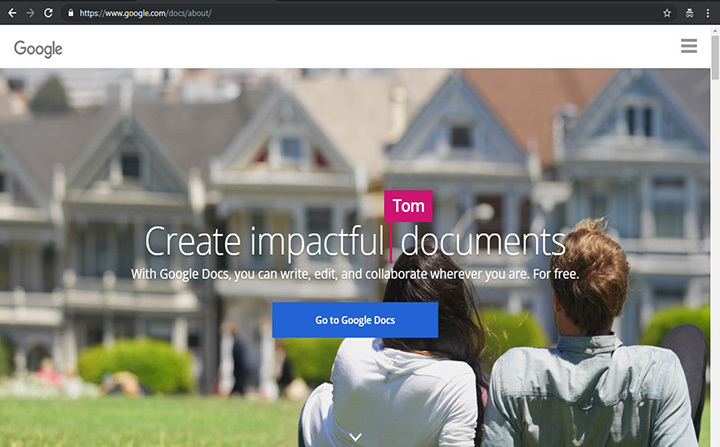 Google Docs is a word processor included as part of a free, web-based software office suite offered by Google within its Google Drive service. This service also includes Google Sheets and Google Slides, a spreadsheet and presentation program respectively. – Main advantage of Google Docs is that you can access your documents, anytime anywhere. Even if you have multiple gadgets, you can open it in your smart phones, tablets, laptops and desktop. – You get to access it with internet. Without internet, one work cannot be synced with the rest. A public WIFI will do or connection from cafes, as long as internet is available, you can open your work. 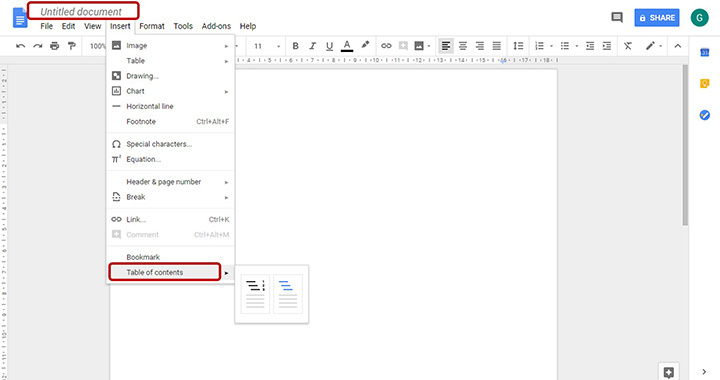 – Google docs offers templates and editing tools. However, it has fewer styles and design compared to Word. – Google Drive is the answer of Google to Dropbox. Basically, you can also use this as an added storage. 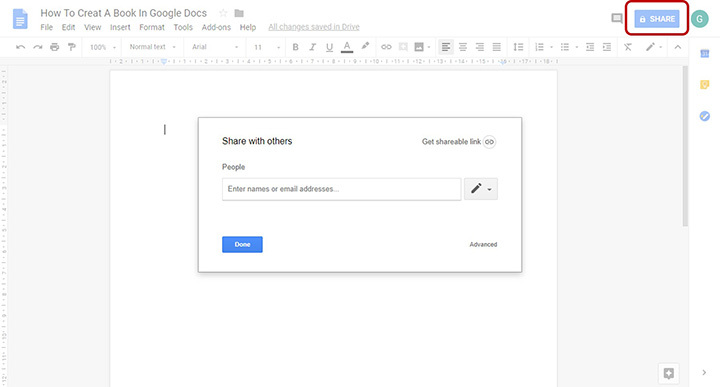 You can actually make a book using Google Docs. Most people work in Microsoft Word and Excel, so why bother working with Google? Here is why: The more collaborative the task, the better Google’s tools are. They key is that you can all work on a piece of content at the same time. 2. 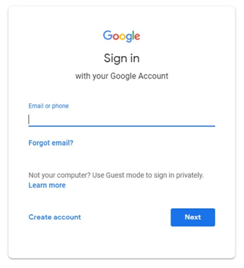 Log In if you have an existing Gmail account or Sign Up. It is necessary to have a Gmail Account for this. If you do not have one, visit the Gmail page and create an account. 3. When you have successfully logged in, it will open to Google Docs. To begin, Start A New Document > Blank OR choose among the Template Gallery you wish to start with. 4. Start with a Title Page. To go to the next page, Insert > Break > Page Break. It will automatically shift to the next page. 5. Edit the Untitled Document and give your project a name. This will keep you motivated. 6. In the menu bar, Insert > Table of contents. Tip: create one with chapter links. This will enable you to instantly go to a word or phrase. Select the line you wish to link, Insert > Bookmark. You will see a blue banner beside it. 7. Hit your keyboard and start writing down your ideas. Almost the same with Word, use some tools in the menu bar. 8. Once you are done with your book, you can choose to save it in PDF: File > Download As > PDF. There are also other formats to choose from. 9. You can finally publish your E-book online or print it. • Share: If you are also working with other authors, you can as well work together despite belonging to different organizations. You can edit one’s work and save it. Click on the file you wish to share and input their email addresses. • Draftback: Not only it save every single change you make but it can also record and replay your work. • Live: You can write live! File > Publish to the web and people can get hold on to your work as you type. • Dictation: Feeling tired? Use your voice to dictate your work, Tools > Voice typing and voila! You will see your cursor type as you speak. There are more things you can do with Google! You can use Sheets (Excel) and Slides (Powerpoint) and collaborate with it. The more technical your work seems, the best way it is to use Google Docs! If you are satisfied with the book content, you can save it as a PDF document. 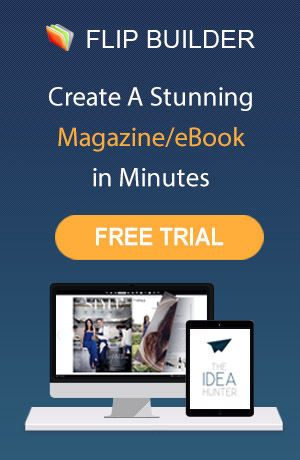 You can turn it into digital flipbook and deliver the realistic reading experience to readers. Flip PDF provides free solution for your PDF document, just download the PDF flipbook software and create your own now.